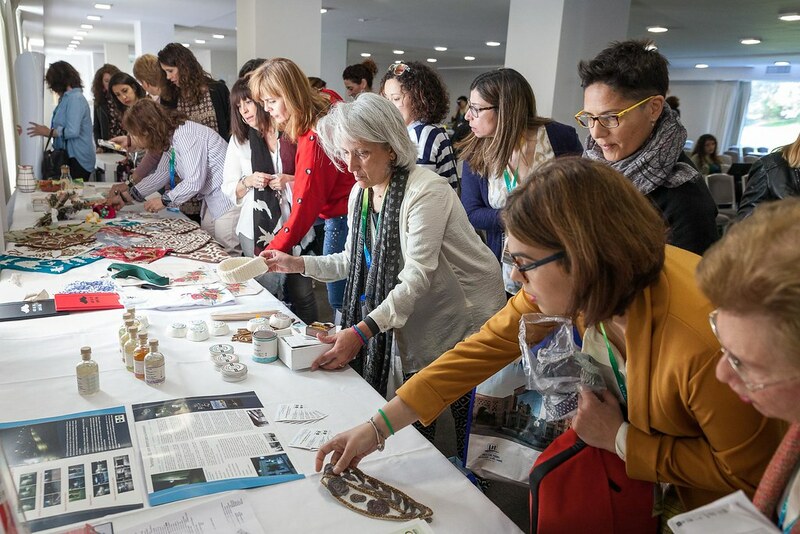 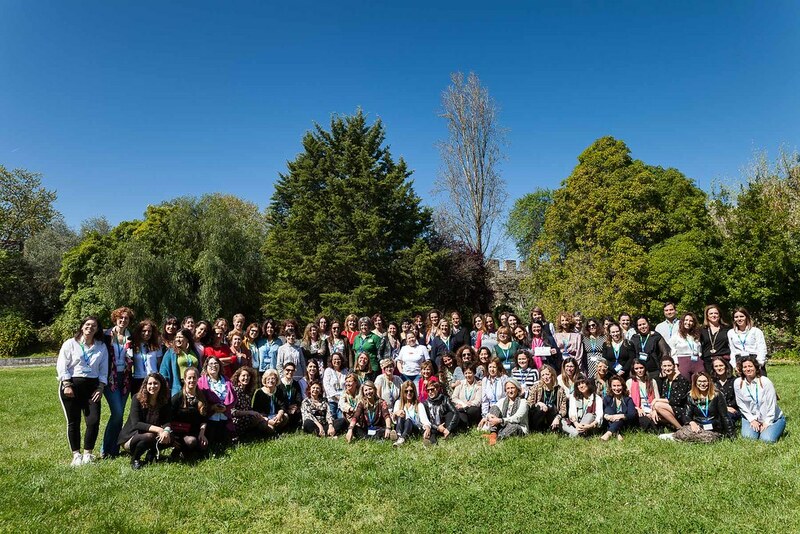 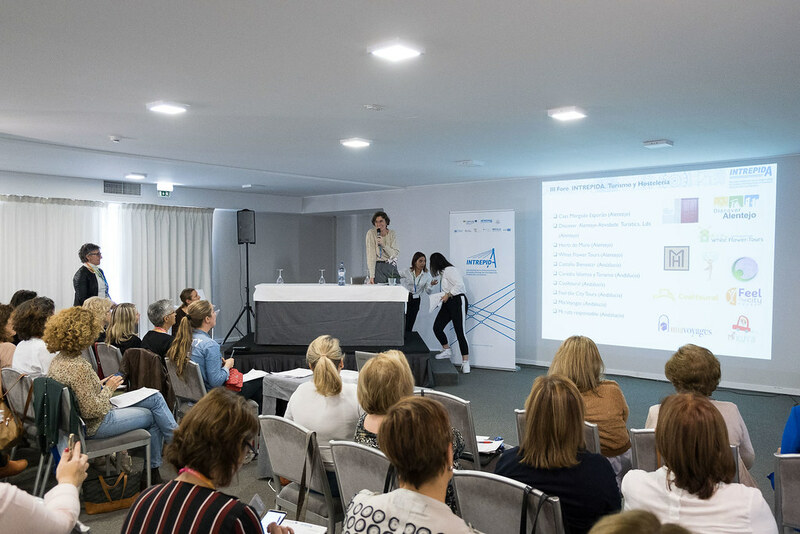 This activity, aimed at women entrepreneurs of Andalusia, Alentejo and the Algarve, will be held in the Portuguese town of Évora on the 27th and 28th of March. It proposes different encounters between businesswomen who may have some connection between the services and products they offer. 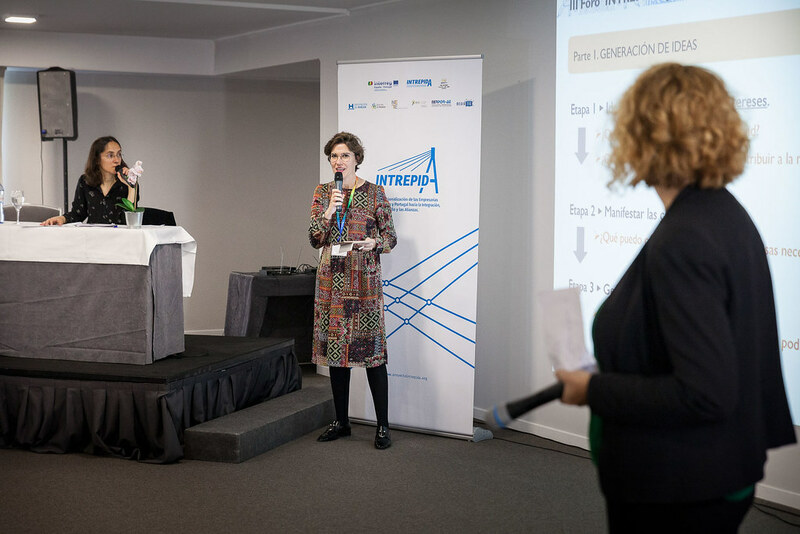 In this way, possible synergies are favoured with an aim to mutually reinforcing their presence in other markets and countries, thus contributing to a possible internationalisation of their businesses. 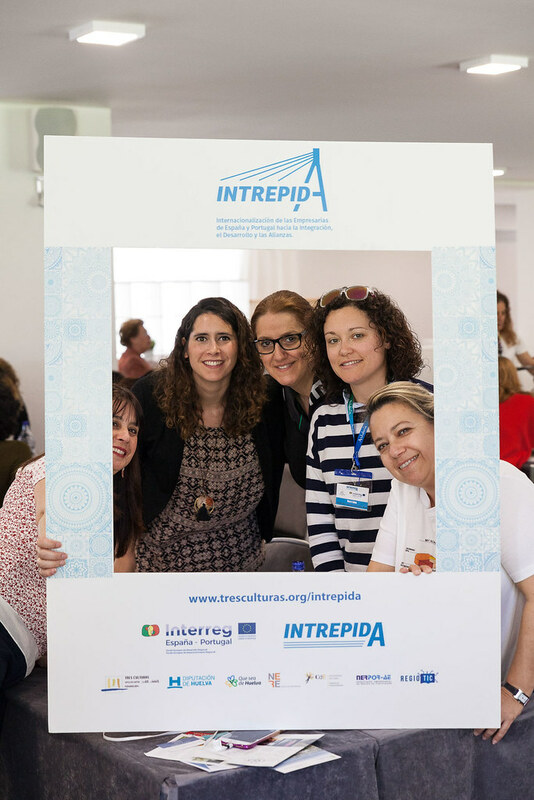 Following the great interest in the first edition of B2B which was held in Faro (Portugal) last November –which more than 50 businesswomen from Andalusia, Algarve, Alentejo took part in – this encounter will seek a greater contact between the entrepreneurs present in the INTREPIDA project’s online guide. 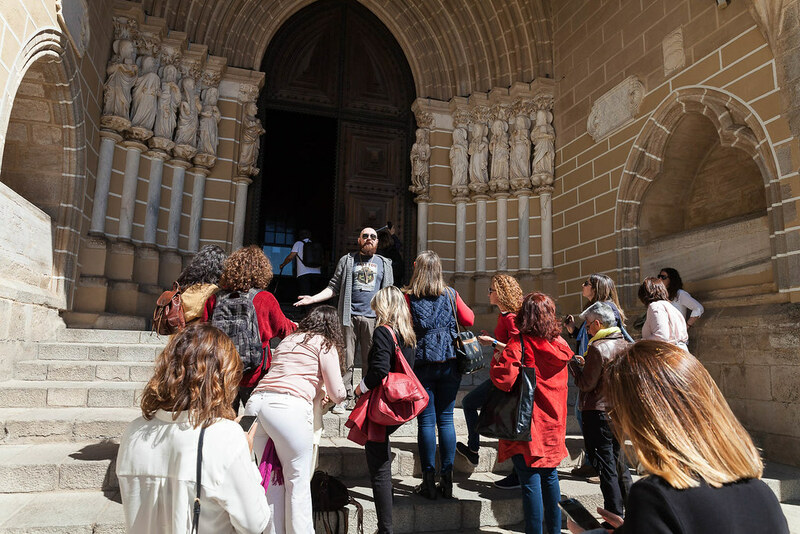 – Guided tour of the city of Évora. 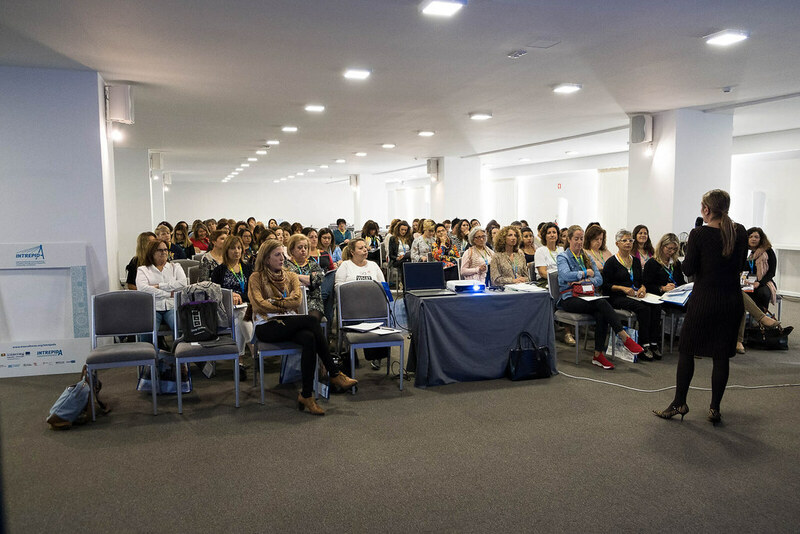 – Consultation session for the matchings. 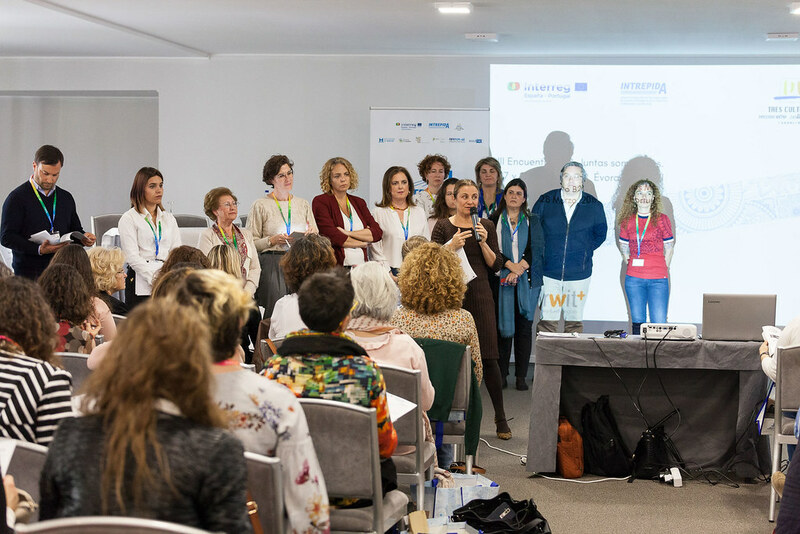 To take part in this edition, the businesswomen who are interested should apply via the inscription form before the 25th of February.